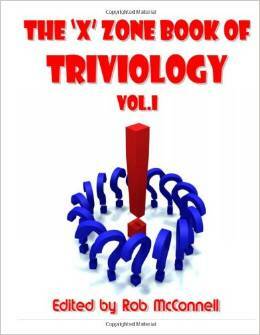 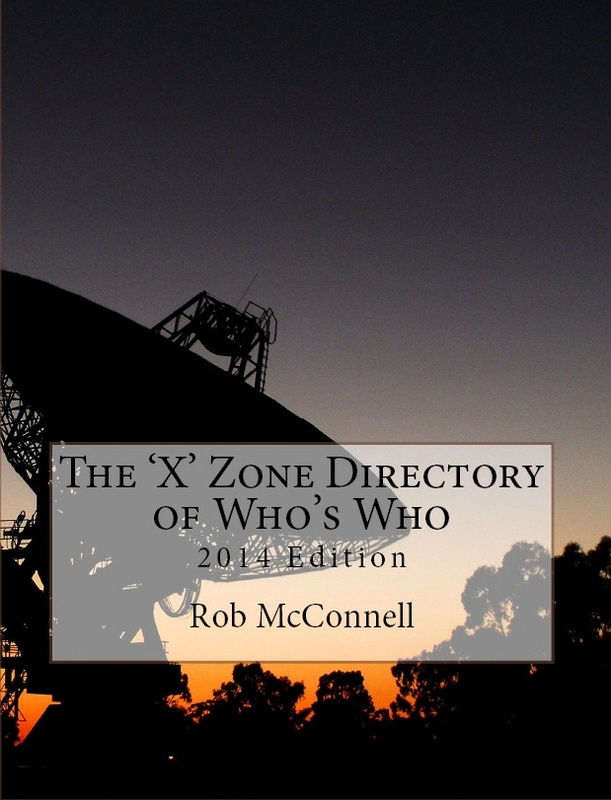 The 'X' Zone Directory of Who's Who : 2014 Edition Is Here! 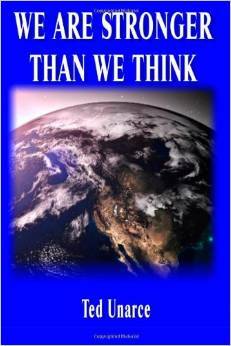 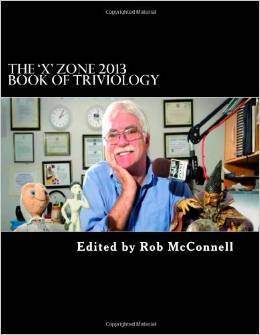 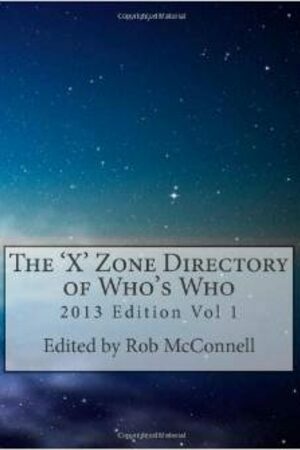 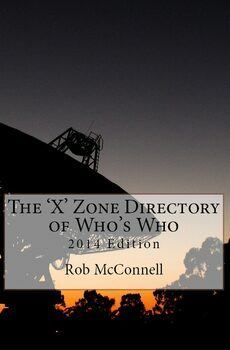 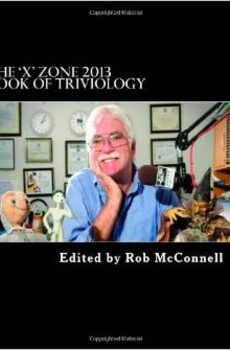 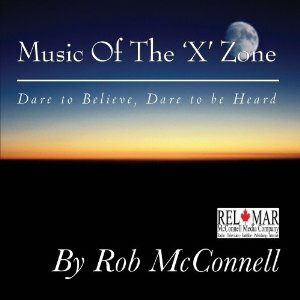 NEW RELEASE : To Purchase Your Copy of The 'X' Zone Directory of Who's Who : 2014 Edition for $19.95 + S&H on Amazon, CLICK HERE. 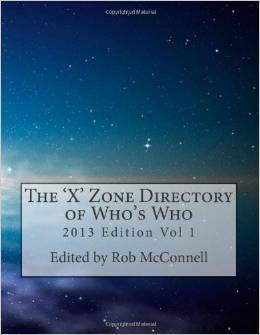 To Purchase your digital version of The 'X' Zone Directory of Who's Who : 2014 for $5.95 Edition, email publisher@xzonedirectory.com - To preview the digital edition, CLICK HERE. 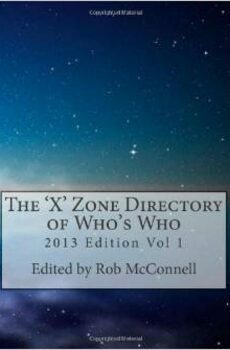 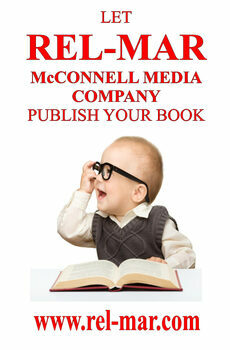 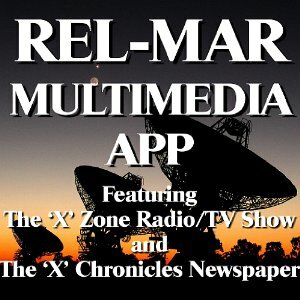 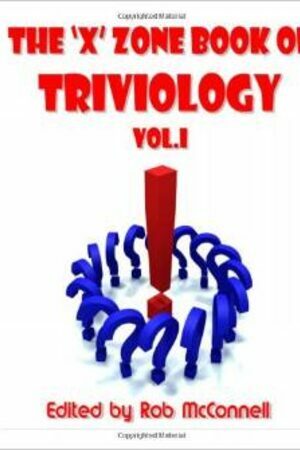 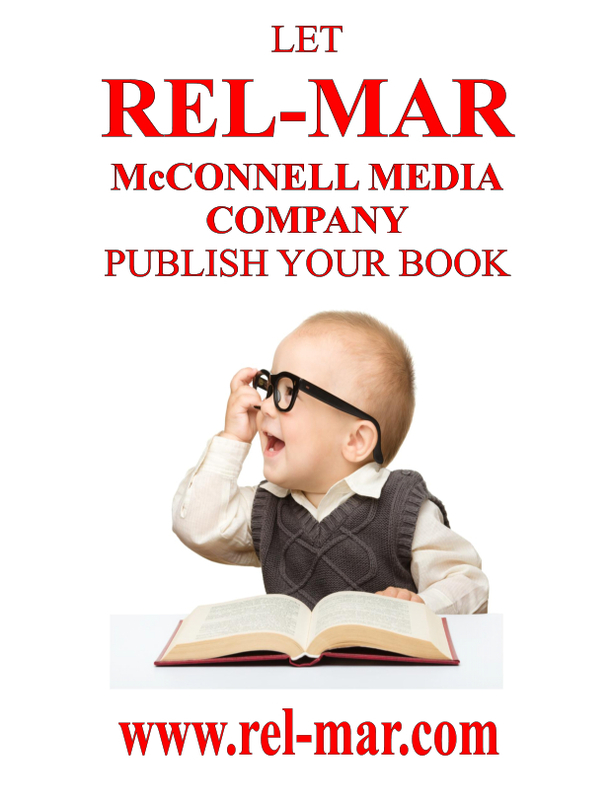 To be listed on The 'X' Zone Directory of Who's Who website, update editions in print and in digital formats for a one time payment of $49.95 USD which includes unlimited updates, CLICK HERE.